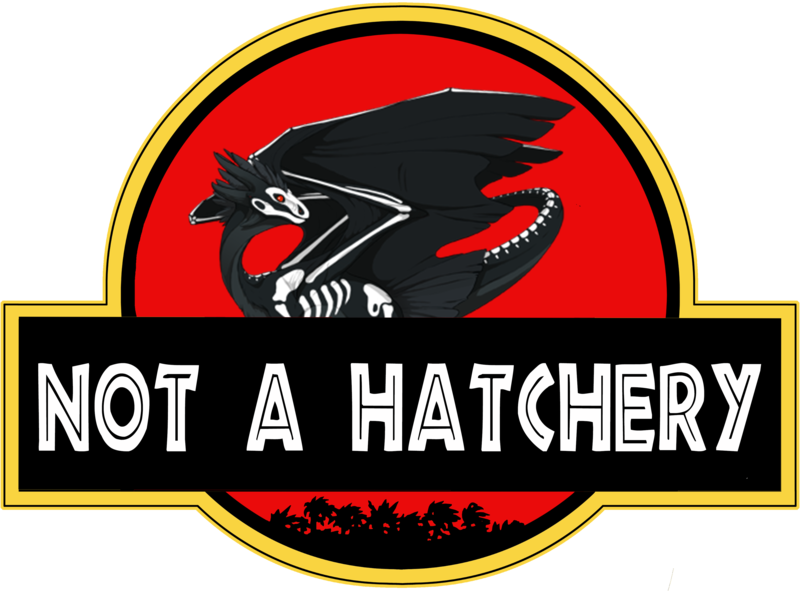 Welcome to: Not A Hatchery™ aka the hatchery that's only sort of a hatchery. This is a small hatchery run by myself with the help of my best friend and roommate @NeonSylveon. Currently, all pairs are either owned by myself and/or Neon and have a permanent place in our lairs. More often than not, hatchlings will be held and sold by Neon as he has more available lair space. However, if you ever have a question, please direct it to me NOT Neon as he's usually busy or not online. All dragons will be listed on the AH in either gems or treasure (depending on my and Neon's preference at the time). If you are interested in purchasing a dragon that's listed on the AH for gems in treasure, or vice versa, ping me and I'd be happy to set up a Private Auction or CR. More often than not I will list a dragon for more on the AH than I do here in the hatchery, so please ping me if you'd like to take advantage of the hatchery pricing. What if I want to buy in items? That's perfectly fine! I'd be happy to accept items as partial or full payment, so long as they are items that are easy to sell. If you'd like for me to hold a dragon while you gather payment, I will do so for up to 48 hours (or longer depending on my lair space). The dragon will be removed from the AH during that time and will be marked as "On Hold" in the forums. 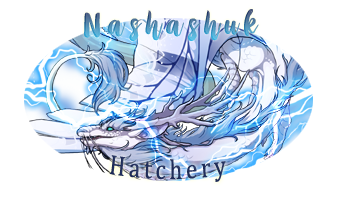 Because I'm from the Water flight, all members of the water flight will receive 10-20% off ONE purchase from the hatchery (depending on the pair, hatch dates, popularity of hatchlings). 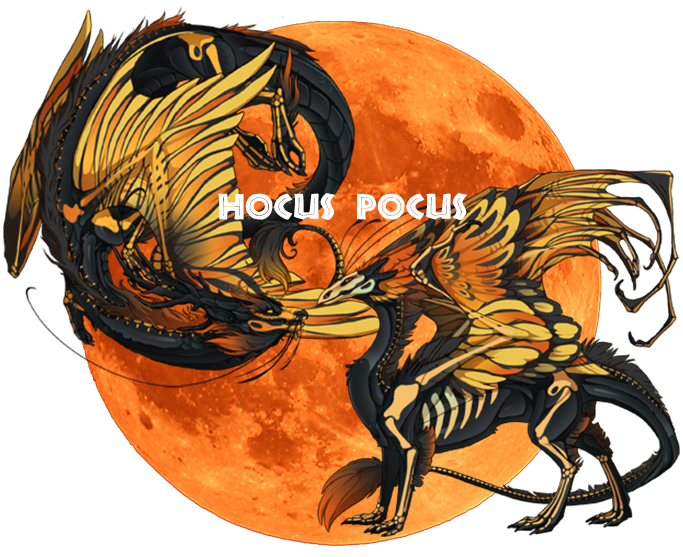 To elaborate, if you purchase two dragons in one day, you can only claim up to 20% off on one of them, not both. This does not mean you only have one 20% off coupon forever. 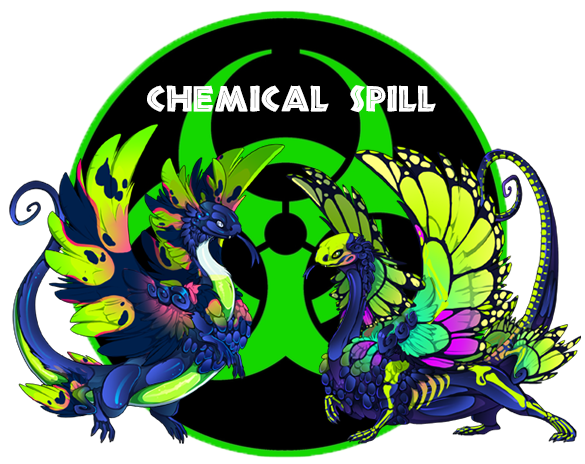 For all others outside of the Water flight: New players can receive up to 50% off of any one dragon purchase. For those in flights who are currently celebrating a Festival, you can receive up to 25% off any one purchase. What if I want a dragon to have specific elemental eyes? 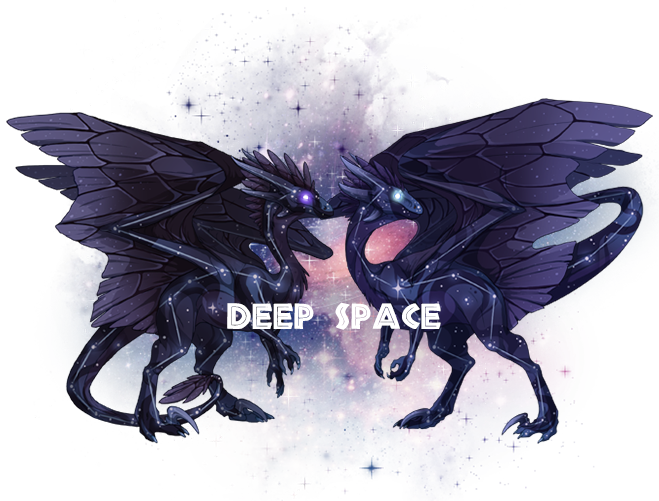 If you'd like for me to host a pair of dragons in a specific nest, I'd be happy to do so. Because Neon offers his lair space on occasion and I have my own nests, hatchlings will usually have either Fire eyes (his lair) or Water eyes (my lair). Otherwise, I tend to send dragons to specific nests based on their dominant colors. If you would prefer a future hatchling had different eyes than what I advertise, I would be happy to rent a nest. However, it will be at your expense. Most nesting associations don't charge to nest, so you would only be providing food during the breeding pair's stay. The sub-hatchery is a place where friends of mine showcase their pairs. It's not quite part of my hatchery, but it's not quite their own hatchery either since they use a space within this one. All rules regarding these pairs are subject to their respective owners, not me or NeonSylveon. If you have any questions or requests regarding the pairs below, please consult their owners who will be marked beside the pairs accordingly. How is this different from an Affiliate? It's not, really! The only thing that makes this different from affiliates is the fact that these people don't belong to or run their own hatchery. It can be a lot of work! So, I share my space with them instead. Makes life a lot easier. Could I be put on the pinglists for all except The Ill Fated?